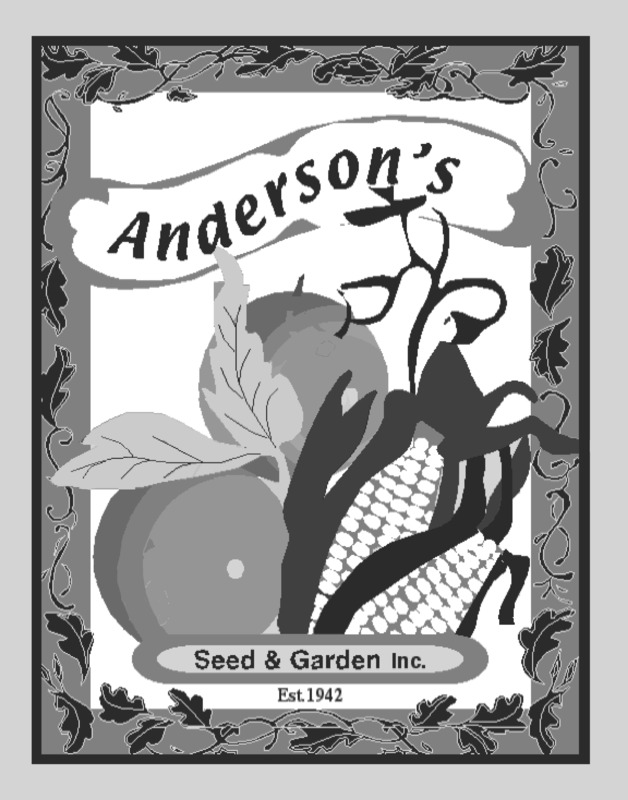 Organic, Non-GMO, and Heirloom vegetable and flower seeds, sold to you the way they were sold in days gone by. Soil amendements from Azomite to Zeolite, synthetic and organic, along with the empowering knowlege to use them. Fungicides, repellents, baits, insect and rodent control, you name it we have it. Information Sheets on practically everything yard and garden, Garden Guide Radio show podcats recordings, and seasonally appropriate videos and how-to guides, all at your fingertips.